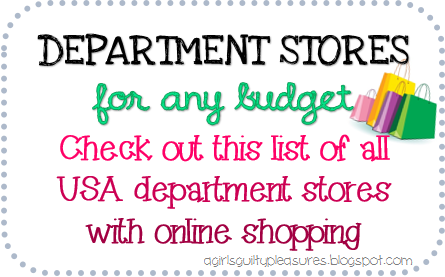 Who doesn't like the convenience of one-stop shopping at department stores? Many of the mega stores have expanded their businesses to online stores as well, which can only mean one thing--access to hundreds of additional items and even tons of new stores! There are department stores all across the country and the world that we didn't have access to before the internet...but lucky us, because we can now browse through so many items from the comfort of our own homes. Check out this list of department stores, both well known and unknown, and see all the shopping you've been missing out on! What other department stores do you know of?